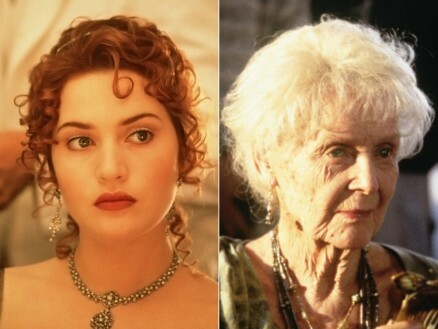 It is hard to believe that is has been 20 years since the hugely successful James Cameron movie Titanic first hit the big screen, going on to become the highest grossing movie of all time, before Avatar then came along and topped it. Fans around the world still reminisce about the great scenes in Titanic, especially that hugely emotional scene at the end. 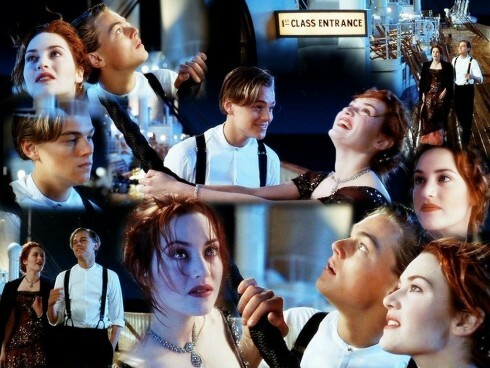 We all remember watching Rose laying on that door, while Jack was forced to stay in the water, and most of us thought at the time, that there was surely enough room for Jack to get on the door too. 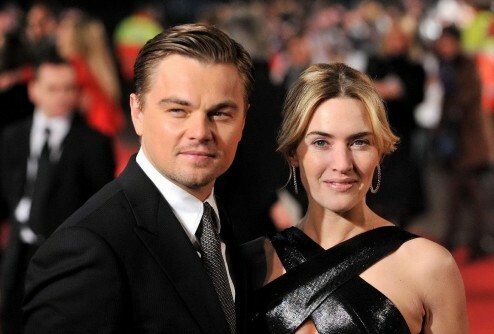 Well, British beauty Kate Winslet, who played the role of Rose in Titanic, has now given her view on the scene, as well as talking about her surprise at the longevity of the film. Winslet explained, "I agree. 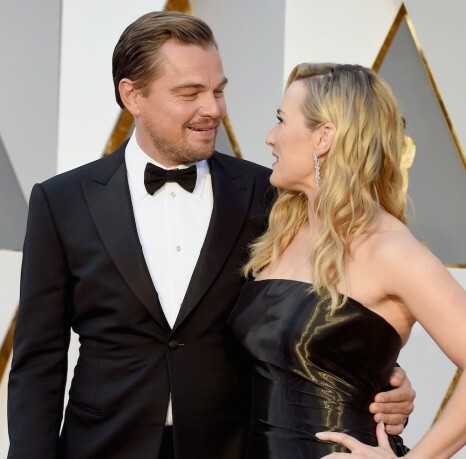 I think he could have actually fit on that bit of door," she said before adding, "People are always so excited to see Leo and myself in the same space, which at the end of the day, that's so lovely. It's been 20 years and people still get such a kick out of it. It's really quite endearing. 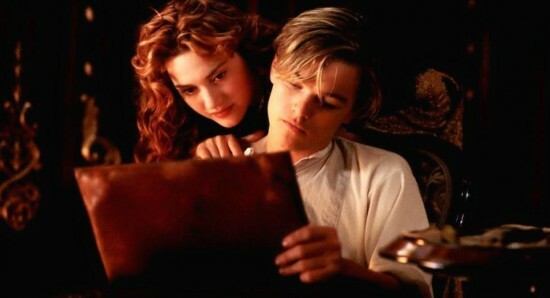 Can you actually believe it that people get so overwhelmed by the Jack and Rose thing still today?" 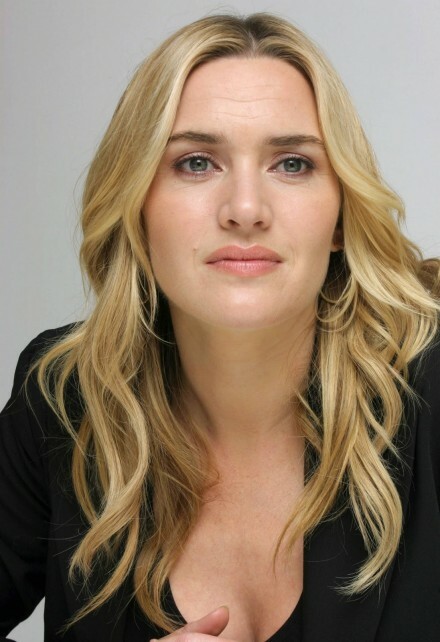 As far as her acting career is concerned, Kate Winslet can next be seen on the big screen, starring alongside Teresa Palmer, Aaron Paul, and Gal Gadot, in the new movie Triple 9, which is set to open on February 19 in the US and February 26 in the UK. Which actor should replace Jared Leto in the Joker origins movie? With a Joker origins movie being made, who will replace Jared Leto as the iconic character?